Download a South Carolina Green Party Flyer in PDF form. This is the official weblog of the South Carolina Green Party, a ballot-qualified party with active chapters in Charleston, Greenville, and Richland Counties. Many members exist at-large across the state. South Carolina residents can join existing Green Party chapters or work as at-large members to build local parties in their area. A check or paypal payment of $25 = one year SCGP dues and supports independent politics in South Carolina. Membership dues are renewable annually. Once your membership is processed, you will be encouraged to join the membership discussion forum and participating local groups. The SCGP is a state affiliate of the Green Party of the United States and became a recognized party in the state in 2002. Today, we have a single elected official, Eugene Platt, who serves on the James Island Public Service District. In 2010, Tom Clements, a Columbia nuclear policy expert working for Friends of the Earth, ran as the SC Green Party nominee for U.S. Senate against Republican Jim DeMint and Democrat Alvin Greene. Clements was endorsed by the Rock Hill Herald, the National Sierra Club and by the Columbia Central Labor Council, AFL-CIO among others. After a vigorous statewide campaign, Clements obtained 121,472 votes, 9.22% of the total. South Carolina is regarded as a politically conservative state, but it is also far more diverse and progressive than generally believed. We are a small, ballot-qualified party working to broaden political participation in South Carolina. We offer a route to political participation by progressives, reformers and workers for social justice. If you wish to support the South Carolina Green Party, please donate, and join the party. 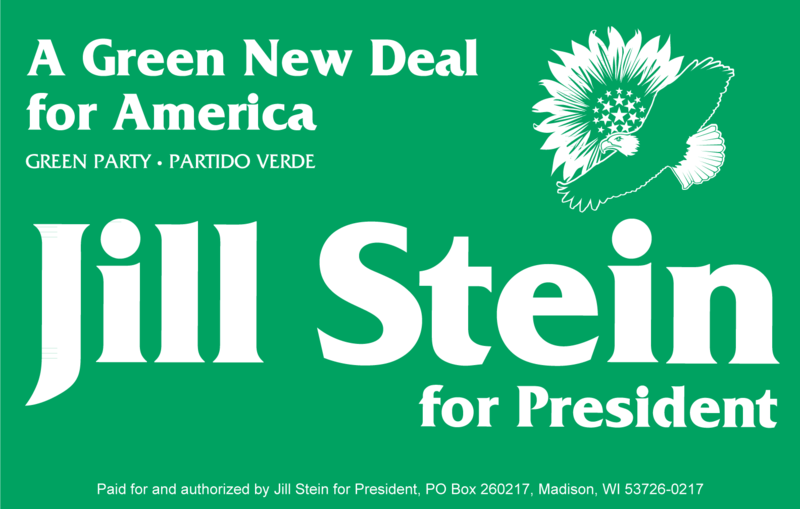 I hope people get out and spread the word to Go Green and vote for the people’s candidate: Jill Stein!